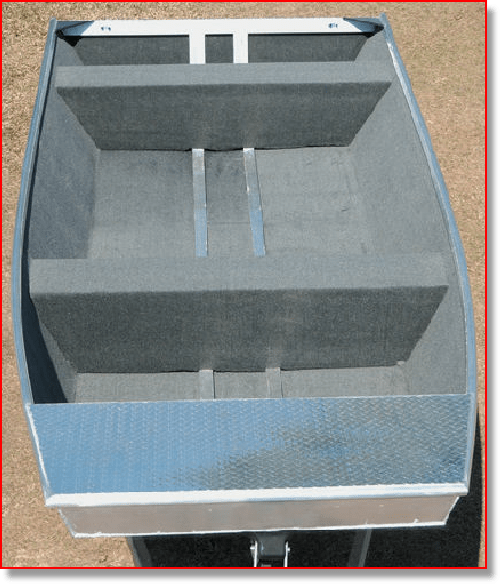 Need space in an economical small water fishing boat? The WIDE JON is available in both 14′ and 16′ lengths to fit your needs. So whether you are heading for the river, a small lake or a pond, either of the WIDE JON boats will be perfect for your fishing trips. · Approx. Weight: 360 lbs. · Max. Persons: 3 or 455 lbs. · Approx. Weight: 400 lbs.